He came from humble beginnings. He was born in a log cabin and had virtually no education. Through hard work, he rose to become a successful businessman. He fell in love and was married for almost 50 years. His life was the epitome of the American dream. He found his calling in politics. He was known as a man of the people, especially the poor and downtrodden. He identified with them and he consistently fought for their interests. They returned him to office again and again. He was their fighter and their champion. He was also one of the most experienced men to ever become president of the United States. 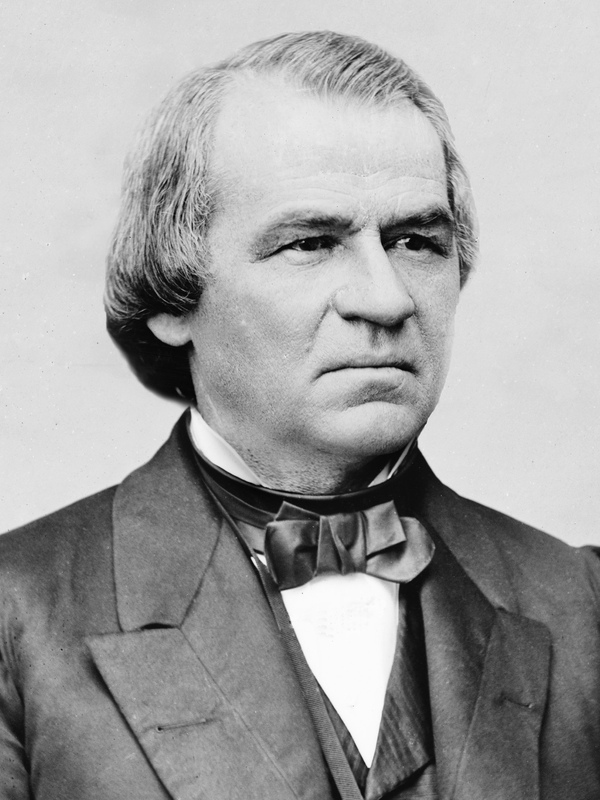 And yet, Andrew Johnson is universally regarded as one of the worst and most hated presidents in American history. How is this possible? You’ll find out in this episode of This American President.